When it comes to security issues, thinking twice won't help! Do you have lock issues? Contact Locksmith Granada Hills immediately. We not only have excellent, well-trained contractors but also smart solutions. We always give attention to your needs, base our opinion according to your requirements and to the demands of your property! 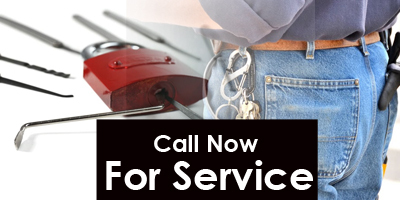 Call us to schedule lock replacement! 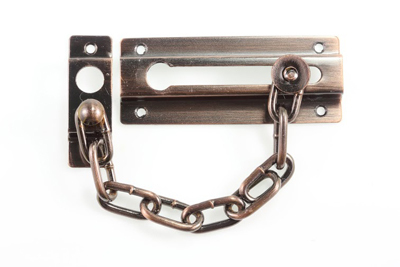 Let us assist you in finding the most excellent door locks in California. We have a helpful staff. We are exceptional contractors for deadbolt installation and guarantee accuracy. Do you want our assistance at your office? We're exemplary office locksmiths. Did you lose the car key? We're here to replace it. Every van of our company carries a small treasure in terms of equipment. We can replace any key and lock. We can rekey and repair any lock. With top equipment and our experience, you can expect great results. Get in touch with us anytime.